Not only do we get to see who we were 20 years ago, and how we loved then, but our children, and their children get to see that passion, and perhaps understand themselves, and learn how to hold, and to cherish. Holly + Austin agreed to let me document them spending some loving moments together. 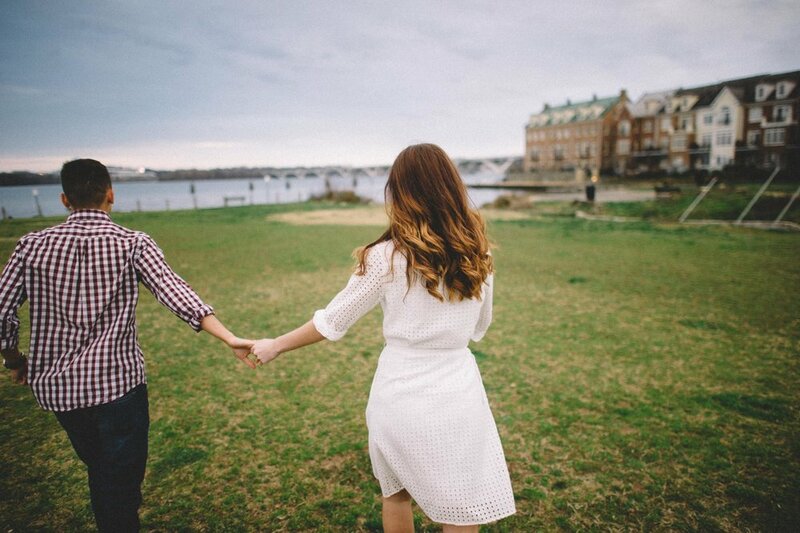 We strolled around parts of Old Town Alexandria that we both never visited before. The weather was forecasted to rain, and while their were spots here and there, for the most part, it held up. We were prepared to get drenched if we had to, and I imagined some recreation of something I may have seen in the late 80's early 90's!